Reduce vibration and enhance control of your pneumatic chisels with the new Chisel Tiller. 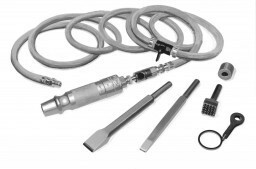 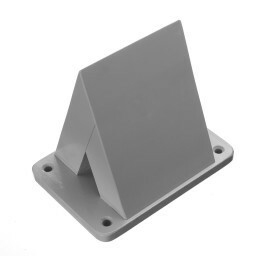 The rubber loops are easy to install yet secure enough for roughing out. 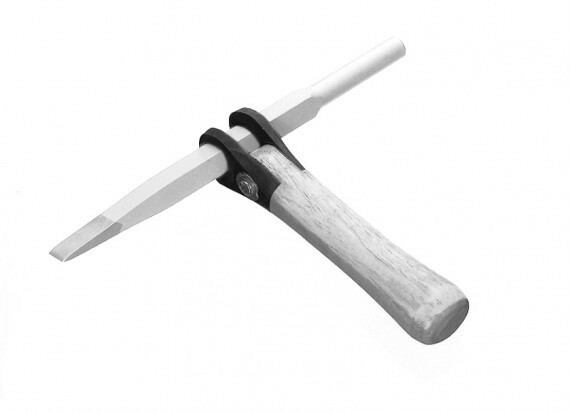 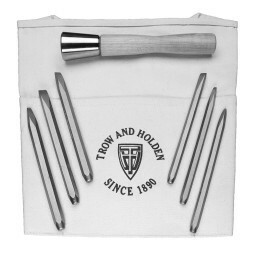 Three sizes are available to fit all of your Trow and Holden air chisels.